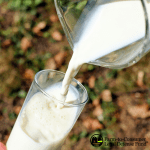 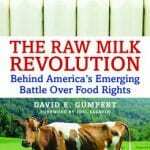 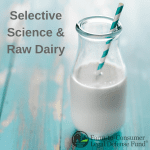 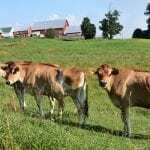 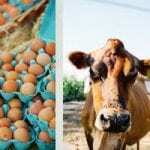 In The Raw Milk Revolution, David E. Gumpert describes the efforts of state and federal agencies responding to what seems like a simple question: Should American citizens be allowed the personal freedom to choose to drink raw milk? 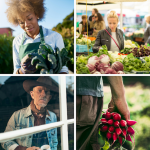 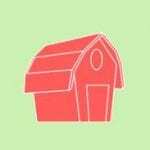 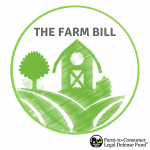 At the Farm-to-Consumer Legal Defense Fund, we are constantly looking to deepen our knowledge of agriculture, nutrient-dense foods, and farm policy and how they relate to food freedom. 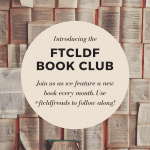 This year we would like to invite you to learn with us by joining in our first ever FTCLDF Book Club.